For one day in Toronto, you can celebrate your inner Scot. 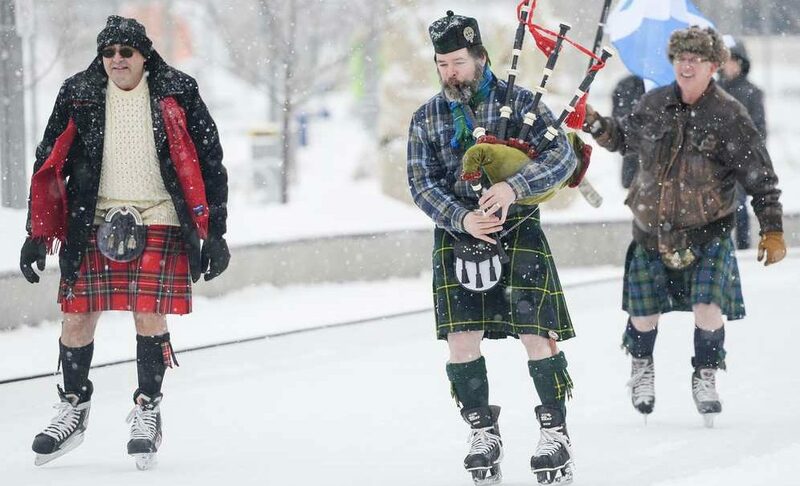 The Scottish Society of Ottawa brings its annual Sir John A’s Great Canadian Kilt Skate to Nathan Phillips Square on January 21. Unleash the power of tartan in the dead of winter. And you don’t need to be Scottish, or even wear a kilt, to attend this event. It’s open to everyone, and it’s free. Toronto’s event is part of the Scottish Society’s celebrations throughout January and February, and communities across Canada will mark Canada’s 150th birthday with their third Annual Sir John A’s Great Canadian Kilt Skate. 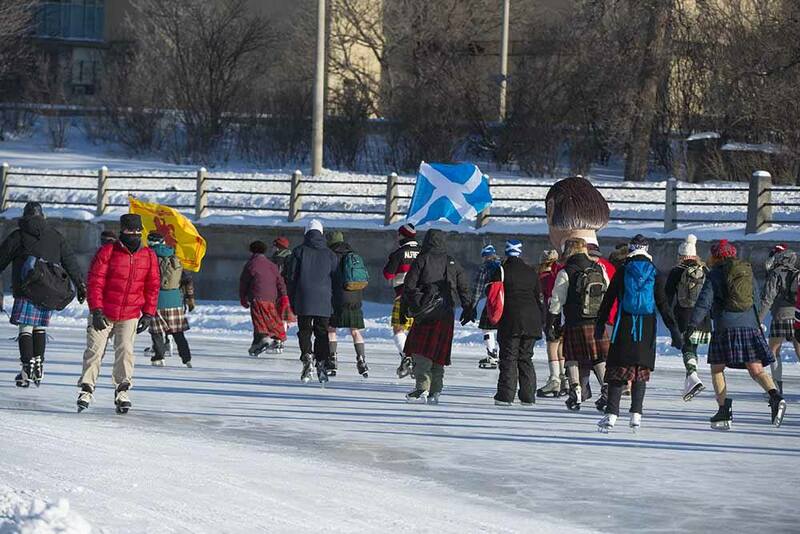 What’s more Canadian (and Scottish) than ice skating outdoors in a kilt anyway?